The Herd Agency is a new brand, but it includes some familiar faces from previous iterations of this list, since it was formed last year by the coming together of public relations brands N2N (best known for its business-to-business technology expertise, and celebrating its 20th anniversary) and Fuel (with more of a consumer focus), and the integration of social media specialist Touch Creative to create a single agency with 50 people and fee income of around $7.5 million. In mid-2017 the firm was acquired by Publicis Groupe, making it part of MSL's Asia-Pacific footprint. The firm’s position in the forefront of digital communications is made clear by the fact that founder Jamie Verco also continues to serve as head of digital, and by the growth of Touch Creative, now a nine-person content team that offers design and video production services. 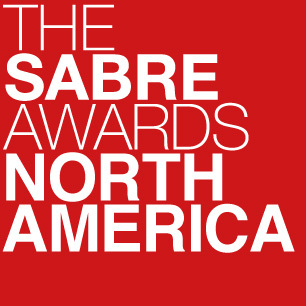 It is largely that expertise that has helped the agency expand beyond its technology roots to offer strong capabilities in consumer and lifestyle, health, public affairs, financial and corporate communications—and win national and international awards. The fact that Cannings Purple has its headquarters in Perth provides a clue about its strength in the extractive industry sector, but even with a Sydney office you might not as easily intuit that one of the region’s strongest financial communications firms has emerged from Western Australia, where the economy has been sluggish in recent years. Nevertheless, Cannings Purple—established in 2004 as Purple Communications, it changed its name after selling a 49% stake to STW (now part of WPP) in 2012—had built a thriving corporate and financial business in a challenging environment, filling a gap in the market that followed the decline of some of Australia’s prominent financial PR pioneers. The firm has achieved an average growth rate of 18% over five years, and a headcount that has grown from 17 to 38 in the same period. The firm also earned recognition for its impressive crisis communications capabilities, working with mining contractor Macmahon Holdings after seven employees were abducted at gunpoint in Nigeria, tamping down media hysteria to help secure their safe release. The past few years have seen a successful expansion and diversification strategy take shape at Sefiani, which has transformed itself from a relatively traditional corporate and financial communications specialist into something broader, more creative, and more modern without losing sight of the strategic thinking that has set the firm apart since its founded in 1999 by Robyn Sefiani, a veteran of 12 years in senior leadership roles with Edelman. The firm continues to do both corporate and financial work and public affairs and issues management exceptionally well, often partnering with global leaders who lack their own presence in the Australian market. Crisis work last year spanned cyber-attacks and data breaches, product contamination and workplace disasters. Meanwhile, the group’s consumer brand Kite—launched in 2014—continues to flourish, with the appointment of Klick Communications veteran Lori Susko as GM and director of integration. Now in its 15th year, and with a team of 60 spanning offices in Australia and New Zealand, SenateSHJ is differentiated primarily by its ability to do the difficult things well. While it’s business spans a range of practice areas, the firm is at its best handling difficult corporate reputation challenges (change management and employee engagement a particular focus), public affairs and issues management, and healthcare work. The latter sector has seen considerable growth over the past 12 months under the leadership of Sue Cook, who previously led by Hill+Knowlton’s Australian operations and the agency’s Asia-Pacific healthcare practice. New healthcare business came from the likes of Bayer and National Disability Insurance, while the firm continues its work for GSK and Novartis, among others. Award-winning work included the “My Cancer, My Voice” CSR program and the “Facing the Health of Australians” initiative with The Australian Medicine Industry. Elsewhere, there has been a focus on expanding digital and social capabilities: the expanded team includes former APN digital editor Irene Chapple and new head of digital in New Zealand, Erin Leuschke (a veteran of digital roles in the UK and Europe). 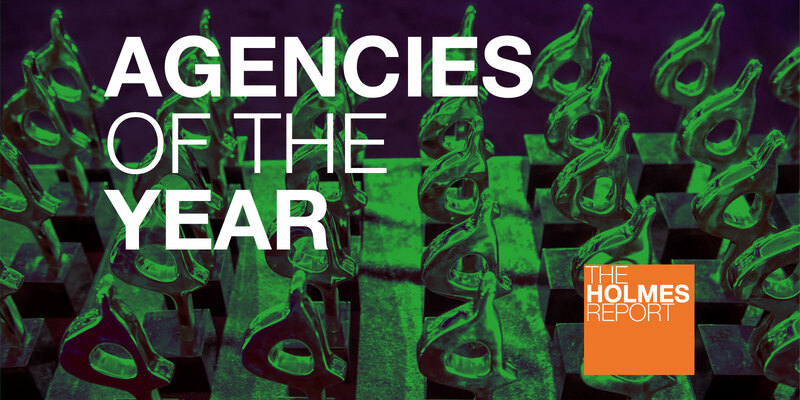 Now firmly established as one of Australia’s top agencies, Weber Shandwick’s rise in Australia belies the notion that international agencies (with one or two exceptions) will always struggle against the country’s homegrown hotshops. Weber Shandwick grew by almost 25% for the second consecutive year, taking its headcount to 50 across offices in Sydney and Melbourne, bolstered by Powell Tate’s presence in one of the region’s most sophisticated public affairs markets. Under the leadership of Text 100 veteran Ava Lawler—who joined four years ago and has engineered much of the turnaround—the firm secured several impressive client assignments, including new business from Crowdstrike, Amazon Retail, Lenovo, ServiceNOw, Qualcomm and Corning, who join an existing roster that features. Aldi, Nespresso, MasterCard, Ocean Spray and Splunk. Meanwhile, Powell Tate has slotted in seamlessly, bringing in such clients as the Sir John Monash Foundation, Grocon, Carlton United Brewery and Asialink.